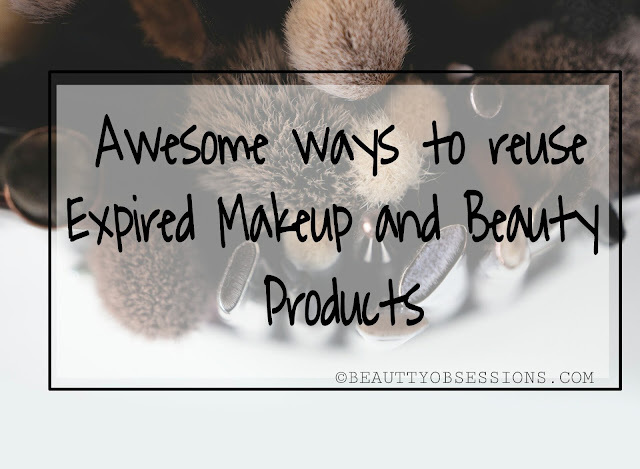 When any of the makeup product looks weird or smells weird or performs weird , then that stuff definitely has reached to its expiry date . It is really heartbreaking to throw the expensive makeup stuff like this. But it is not advisable to put expired makeup on skin, it might cause skin issues. Then what can we do? Wait... Don't panic, I have few awesome ideas to reuse the expired makeup and beauty stuffs in different ways but not on skin. So let's discuss..
1 - Lipstick : Lipstick is one of most loved and used makeup product and we all love to store more and more lipsticks without any reason. 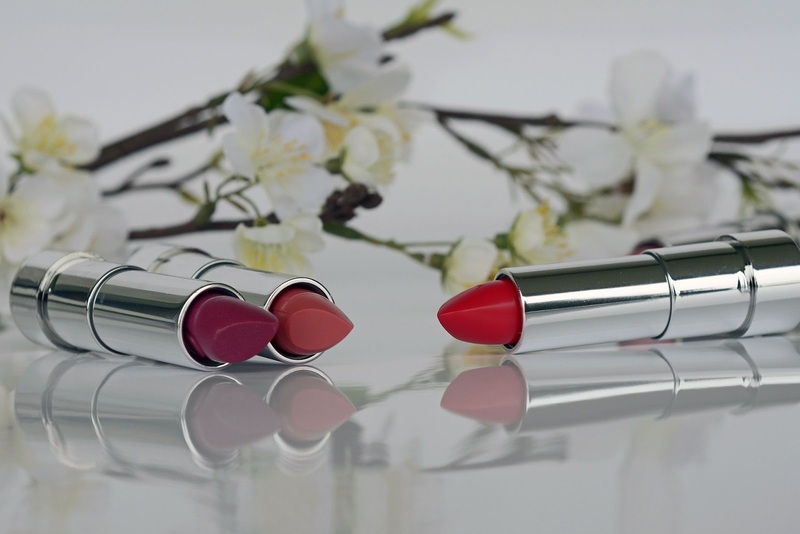 At time passed, the lipstick comes to its expiry line and we can't use that anymore. But we can use the lipsticks as marker. Lipsticks are generally made up of wax and works great in terms of marker. 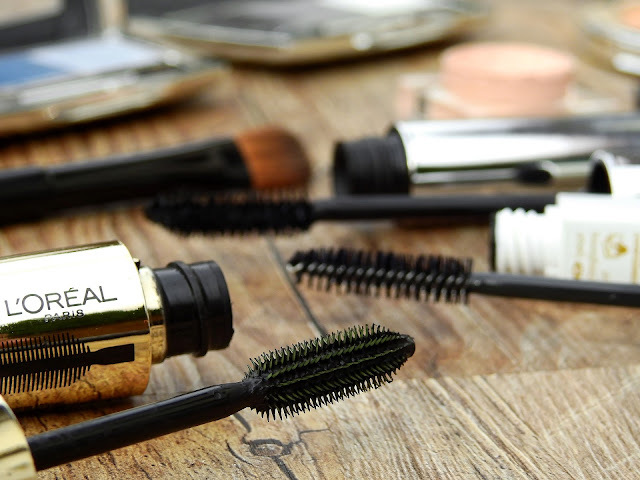 2 - Mascara : Mascara has a very short time period of only 3-6 months but after that we can use in other ways. Just wash the wand properly and use it to comb your eyebrows.. It will work as a good eyebrow brush. 3 - Baby Powder : Sometimes we buy big bottles of baby talcum powder and before using the full bottle, it comes to its expiry date. And we can't apply this on baby's skin anymore . But you can put them on your old books or rack and even inside your heels to smell those fresh all the time. 4 - Skin Toner : Toner can't be use after got expired . As toner has good amount of alcohol, hence it can be use to clean mobile cover, led screen or any other glass surface. 5 - Nail Polish : It's also not advisable to use any nail polish for longer duration. Normally there is no expiry date on nail polishes but we shouldn't use very old polishes on nails . We can use nail polish to mark things and also can decorate the mobile covers. I have also designed this old cover of my mobile through nail polishes to give a new look. 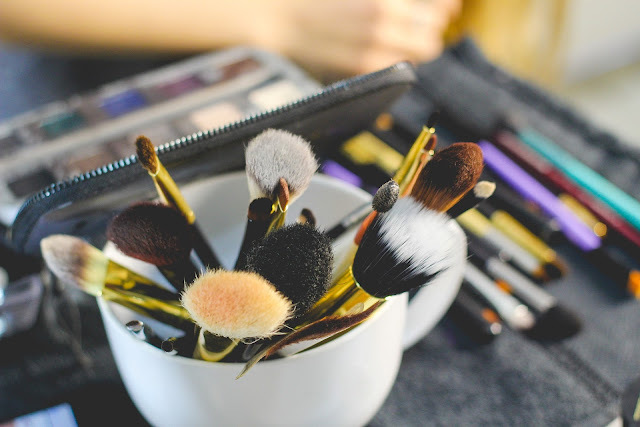 6 - Makeup Brushes : If you are planning to replace your old makeup brushes on if your brushes have lost their shape after few washes, then don't throw them away . You can use the old makeup brushes to clean the corners of window or shelf ,etc. Aren't these ideas cool enough to try. 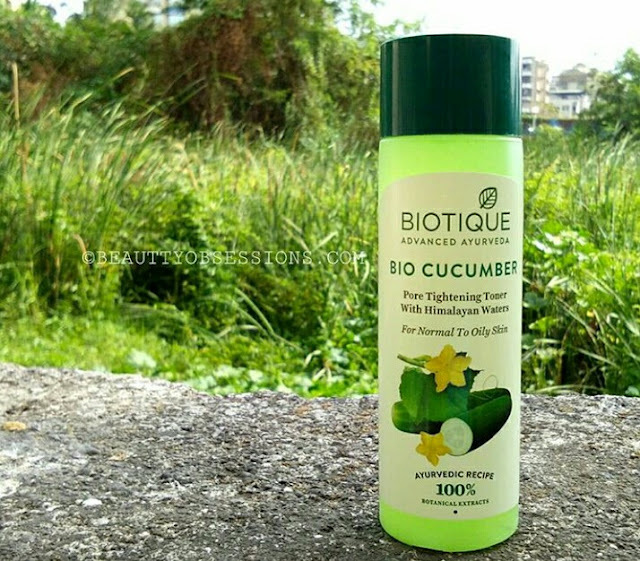 I am loving using my expired products in various other ways... Do share your thought in comments below... And see you in the next post. .take care 😊 .. This post is a part of #Reuseblogtrain hosted by Papri and Yogita and sponsored by Aroma Essentials . 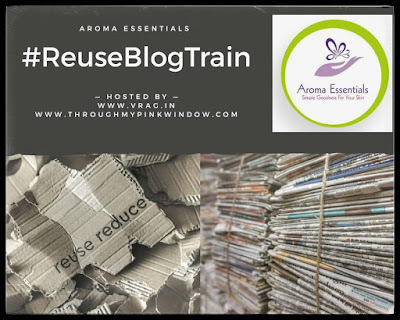 Read and engage with interesting posts on #reuse, #recycle, #reduce by 15 amazing bloggers. I would like to thank Disha , a lifestyle blogger for introducing me. 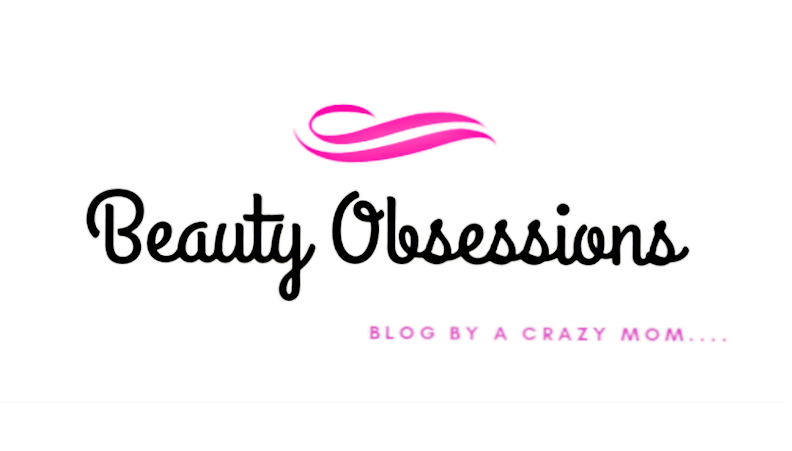 The next post will be from Jigna Shah who is a beauty and lifestyle blogger. Make up brushes for cleaning corners was apt. I never knew about talcum powder, really new to this one and I will surely try this. Loved each of these ideas.. We often trash expired make up products. Loved your post and each of these ideas to reuse them.. We often trash expired make up products. Wow. Really nice ideas to use those expired make up. Specially the old nail paint. What brilliant ideas man! I especially liked the old brushes and talcum powder. Will surely reuse these stuff in future. This is definitely a very effective and some are even fun ways to upcycle and use expired makeup. I have year old mascaras lying around in my house! Loved the trick with expired mascaras! Will try it! Very useful tips. The nail polish marker and poweder tips are regularly used in my home. 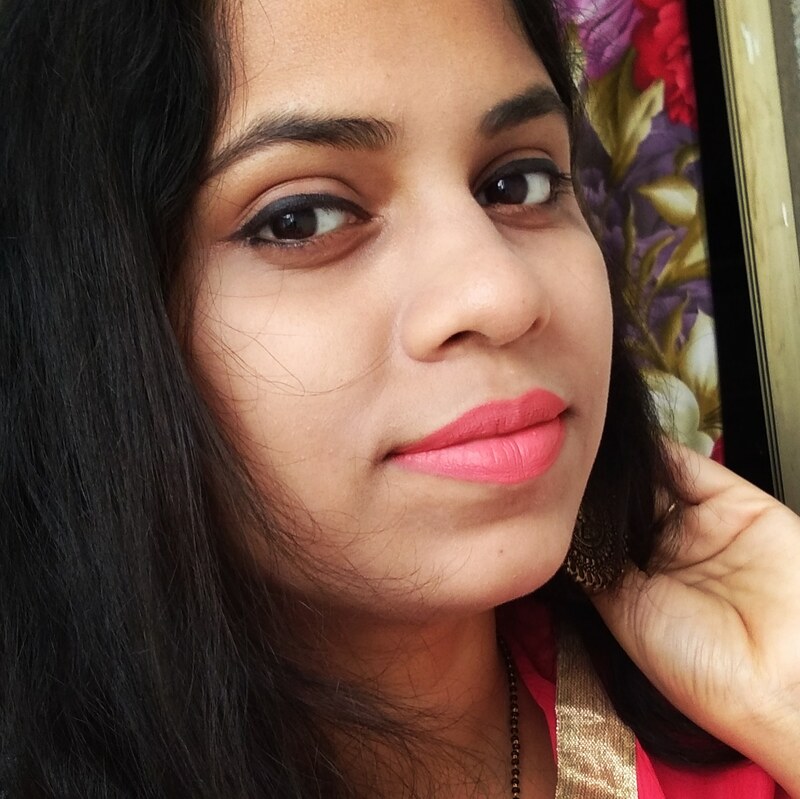 Very useful tips.Nailpolish and powder tips are used regularly in my house. Amazing ideas, I use the nailpolish and powder tips regularly at my home. 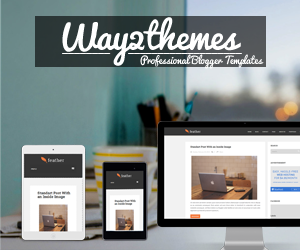 Simple yet useful ones. 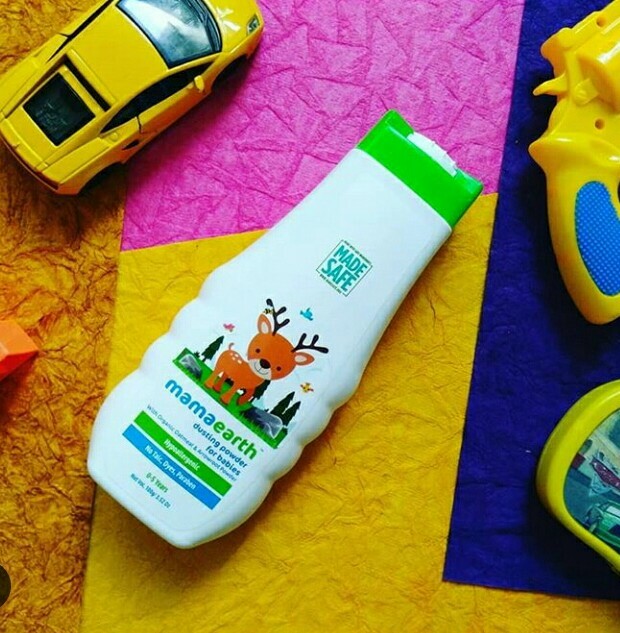 Wish more of eco-friendly packaging is used by brands cos at one point of time we start accumulation too much beyond even our reuse needs. Atleast recyclable package will helo a lot in reducing this type of waste. Very good tips.. thanks for sharing. I have bottles of toners too lying to be reused.